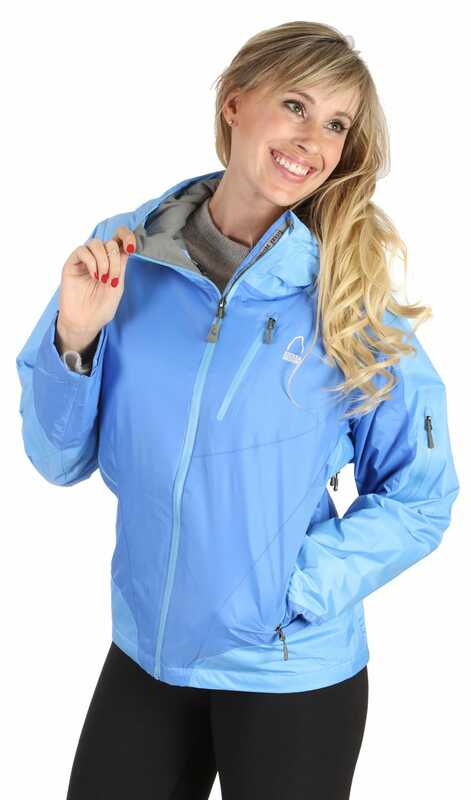 The Sierra Designs Toaster Insulated Shell Jacket for women offers 5,000mm waterproofing to keep you dry and 5000g of breathability to keep you comfortable. Thermolite insulation creates warmth to keep you cozy on chilly days, and taffeta lining is soft and supple for all day comfort. The waterproof zippers add even more protection, and the tricot chin guard prevents chafing. The adjustable hem and cuffs keep the snow on the outside, and plenty of pockets provide storage for your gear. 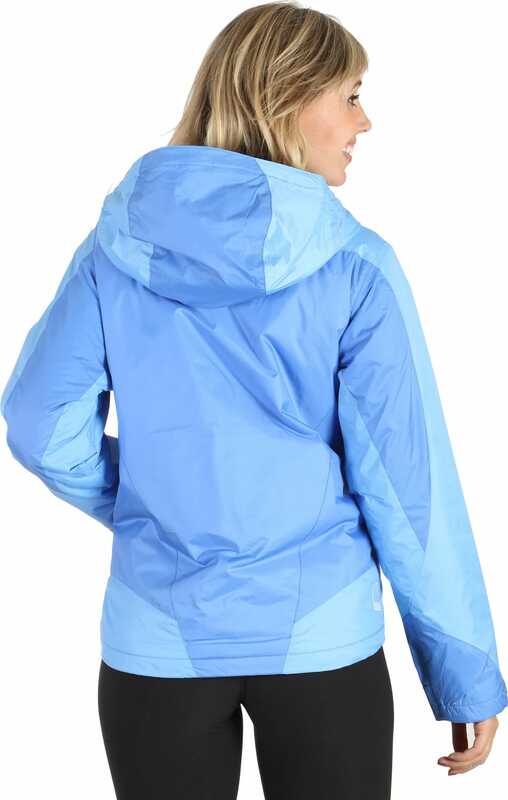 Stay warm and dry with the Sierra Designs Toaster jacket. Love this jacket because it has kept me warm on the coldest of days, and I can ski in it. It also isn't bulky, so I wear in on a daily basis too. Also was a great fall jacket. Not waterproof, so other than a bit of sprinkle, you'll get wet. Would buy this exact jacket again. 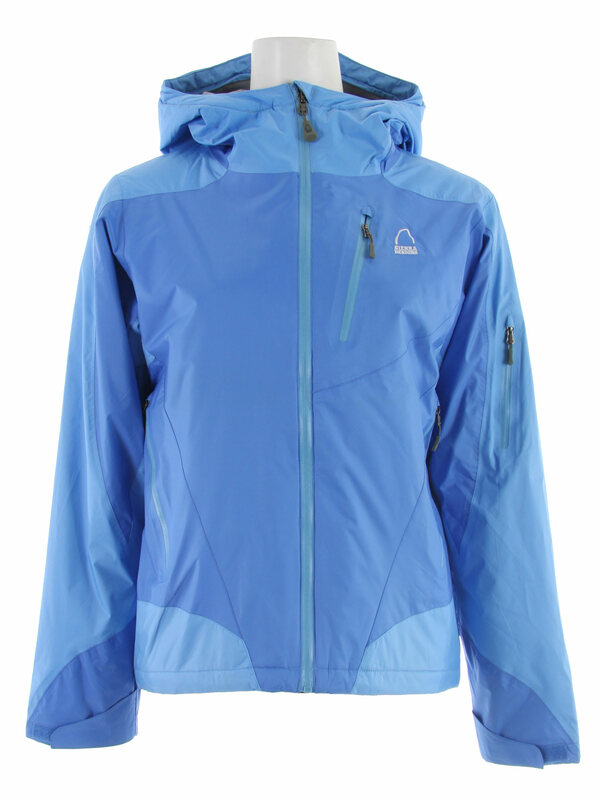 attached insulation (not 3 in 1)..
sierra designs does a good job..
hi, its like a rain jacket or like a coat jacket ¿? BEST ANSWER: It's a coat. I love it because it's warm for the coldest winter days, yet not bulky. I wear it on a daily basis, and to ski in!! Not waterproof though - has some resistance, but definitely not meant for rain. Stacie said it well! 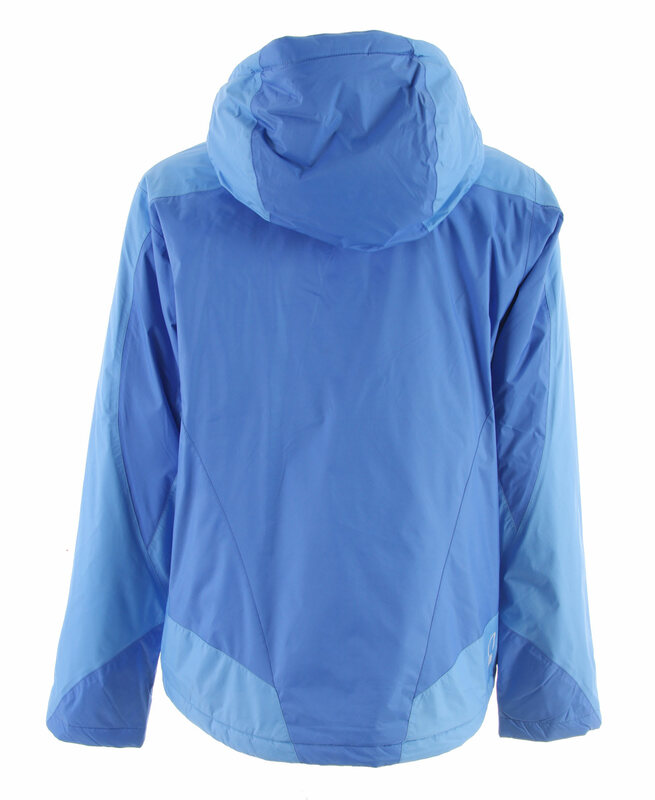 It is a normal snowboard/ski jacket to wear without layers if it is 40 or so, adding another layer for each 15 degree drop. Nice design. It is rain resistant, but more like an all around jacket. It isn't very thick, but is insulated and cuts the wind really well. It's a medium weight "ski jacket". FYI, the arms were super long so I had to have them altered. Love the jacket though.